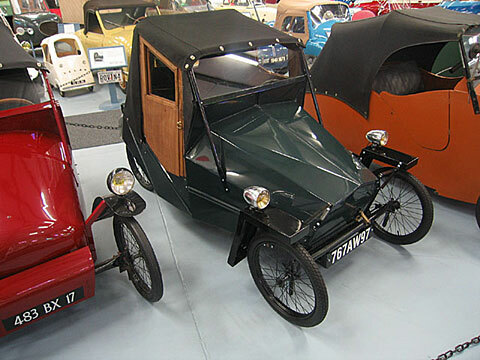 The first Mochet without any pedals would also be the first one to have metal bodywork (wood doors though...). The "K" type retained the mechanical features of the previous "H" type, but now had a 125cc Zurcher motor, this time with a separate gearbox of three speeds. First built in 1947, the "K" type was sold until 1949. Approximately 650 units were built.